Take me home! Wow! What a fantastic deal on this 4 bedroom pool home in Sweetwater Oaks! The home has just been nicely updated with a brand-new roof, new HVAC, new interior paint, new carpet and new granite counter tops in the kitchen. The home offers plenty of space for everyone with 4 spacious bedrooms, formal dining room, formal living room, large family room with a fireplace and a Florida room overlooking the pool. Plus, there is also a bonus room that would be a great home office or guest bedroom. Exterior features include a fenced yard, no rear neighbors, mature oak trees and a large driveway with a side entry garage. 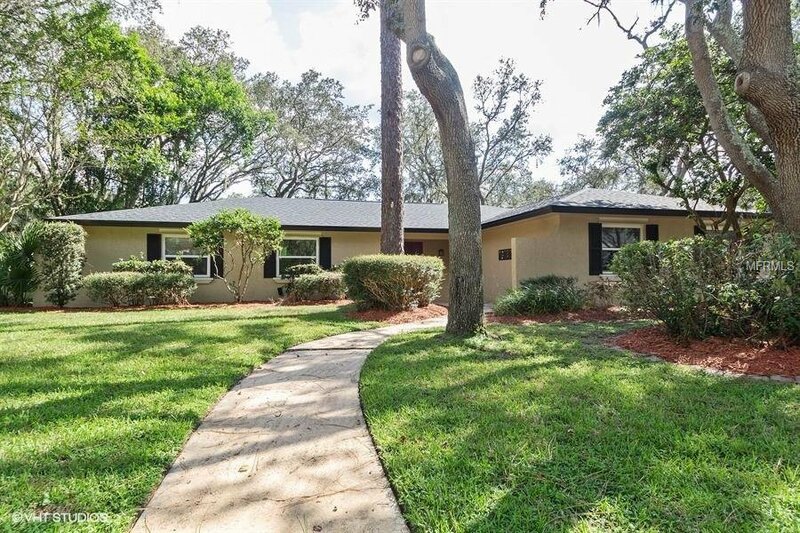 Sweetwater Oaks is a great neighborhood with top-rated Seminole County public schools. You will enjoy all the amenities that Sweetwater has to offer including Sweetwater Beach located on Lake Brantley with a private beach, private boat ramp and lakefront pavilion. Ready for some play time? Riverbend Park has ball fields, playgrounds and plenty of room for a nice picnic for all residents. This is a Fannie Mae Homepath property. Call today! Listing courtesy of HOMEPRO PROPERTIES. Selling Office: LA ROSA REALTY, LLC.